The meeting was in Yorta Yorta country, in the area of Bangerang stewardship of the land, the stories, the ancient traditions. Biami - The Rainbow Serpent - our creation spirit. The Serpent is the most powerful and highly recognised Australia wide and also internally by many other cultures. Bayadherra - The Long Necked Tortoise - the Totem of the Yorta Yorta Nation. 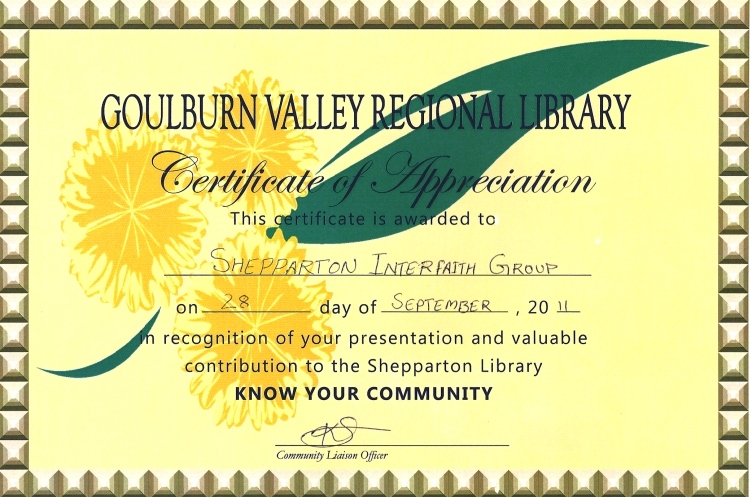 (Logo from WikiShepp, courtesy Goulburn Valley Regional Library Corporation); logo is copyright Goulburn Valley Regional Library Service. No reuse permission is implied. 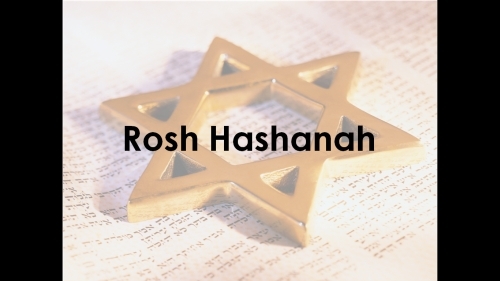 The date being 28 September 2011, the day being Jewish New Year, Rosh Hashannah a Powerpoint presentation on Rosh Hashannah was then viewed. shared experiences of floods, fires, drought, farming, agricultural, local industry, crop picking season, etc. a community of common experiences, common values; look out for the other, welcome the other, help the other in times of plenty, in times of drought, in times of stress and distress. Frank Purcell gave an overview of migratory experiences, particularly that of the peasants; peasant not being a denigratory term, but rather a term which describes people of skill and experience in agriculture. 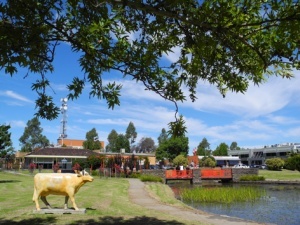 Mayor Geoff Dobson made the point on Harmony Day 2011 that the bonds between people in the Goulburn Valley are primarily agricultural bonds. Frank Purcell gave an overview of the works of the Shepparton Interfaith Network, its beginnings in Inter-Church Movement with assistance to migrating Muslims, one Church lending Muslims a building to use for a Mosque for their worship services. 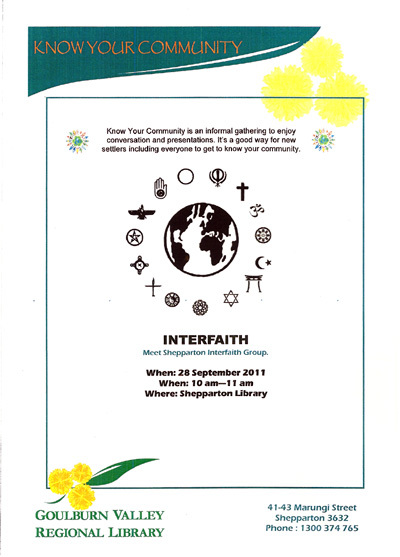 In 2007, the Shepparton Interfaith Network approached Latrobe University and City of Greater Shepparton to collaborate in production of the 2007 Conference, Cultural Diversity and Social Harmony - The Goulburn Valley Experience at Eastbank Centre, Shepparton. Five universities participated in this conference. 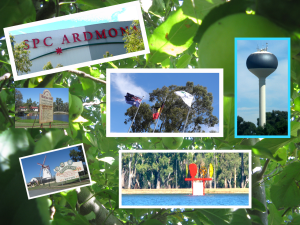 Common to all was investigation of the successes in the Goulburn Valley in integration of the migrants. Success was due skilled migration; migrants all had hidden agricultural skills, heretofore unknown in local farms and orchards. One orchardist had a stike rate for new shoots of 75% - this strike rate was increased to 95% account the hidden skills of an older Italian migrant; so migration has brought considerable contribution to the Goulburn Valley. Monsignor Peter Jeffrey spoke of needs of young people end Education in knowing their own faiths and faiths of others at senior level in secondary schools, and the ongoing tasks of Shepparton Interfaith in provisioning material for local schools on Walking Together project. Interfaith building a community of shared Peace in the Goulburn Valley via our meetings, our interactions, and the annual Harmony Day celebrations in Shepparton. Interfaith very much to the fore in Victoria and Australia with the recent Parliament of the World's Religions in Melbourne, the annual Harmony Day Celebrations, the United Nations World Interfaith Harmony Week. Conclusion was a discussion about the local Koori contributions to Harmony Day and the experience of community which has values common to all. The Hindus say Om Namah Shivayah - I bow to God Shiva, the supreme reality, the inner Self. All are encouraged and strengthened in following their own path. Interfaith involves a deep knowing of your own tradition, and then, reaching out in harmony and tolerance to arrive at understanding via shared experience and values. 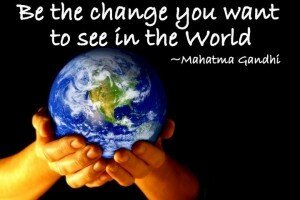 Reflections on Interfaith Dialogue were distributed. 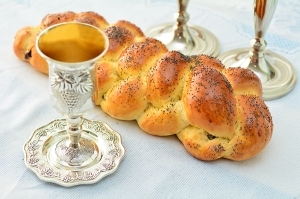 You may read the Ten Rules for Interfaith Dialogue. The morning then concluded with Morning tea. Many thanks to the Goulburn Valley Regional Library Service for providing this.